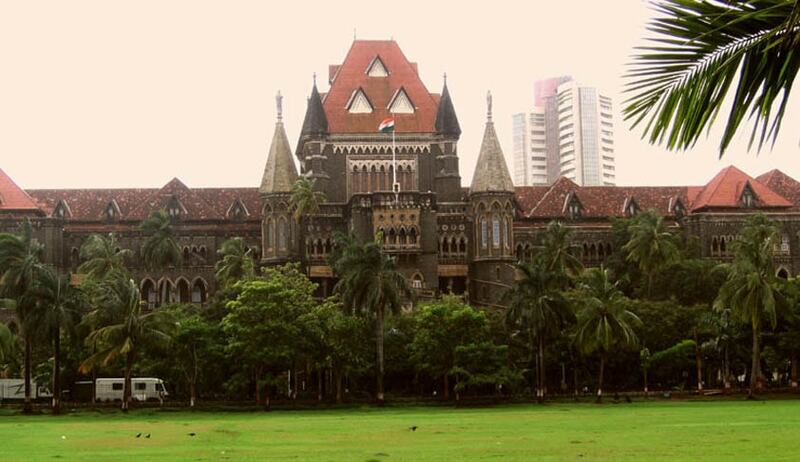 The Bombay High Court has refused to discharge a money lender couple from a case arising out of an FIR filed against them by one Sunita Bomble, wife of a deceased debtor who committed suicide by hanging himself. Justice AM Badar was hearing a criminal revision application filed Gurunath and Sangita Gawli, who had been booked for offences punishable under sections 306, 323, 504, 506, 427 read with Section 34 of IPC and under sections 32B and 33 of the Bombay Money Lenders Act (Maharashtra Money lenders Act). Gurunath and Sangita filed a criminal revision application before the high court challenging a sessions’ court order dated November 21, 2016, wherein the court had rejected the accused couple’s application for a discharge from the case. Their advocate Aditya Gore argued that for making out an offence punishable under Section 306 (abetment of suicide) of IPC, it is necessary to demonstrate that the accused has instigated or intentionally aided or had done any act as contemplated under Section 107 of IPC which results in commission of suicide by the deceased. Gore relied on several judgments of the high court to support his argument. According to the prosecution, Umesh Bomble was a street vendor in Mumbai. He started a small chit fund scheme but it ended up in a loss as other participants in the scheme did not meet their financial obligations. This led to a huge financial strain on Umesh, who then had to take a loan from the accused (Gurunath and Sangita) in order to meet his financial obligations. It is the prosecution’s case that because of the consistent harassment by the accused, Umesh Bomble committed suicide. Examining the definition of ‘abetment’ in Section 107 of the IPC, the court observed: “Abetment does not involve actual commission of crime but it is crime apart. Abetment involves actual active complicity on the part of abettor at point of time prior to or at the time of commission of offence. Abetment is complete when other is instigated to commit an act of offence. Upon perusal of the evidence on record, statement of witnesses, the court observed how Umesh was subjected to unbearable, continuous and repeated attacks and demands of money by the accused. Umesh was said to have been physically assaulted several times and was abused and humiliated in front of his children and neighbours.